Author of children and young adult books Jamshid Khanian was discussing his lead works with book enthusiasts at the White Ravens Festival for International Children’s and Young Adult Literature in Munich, Germany. 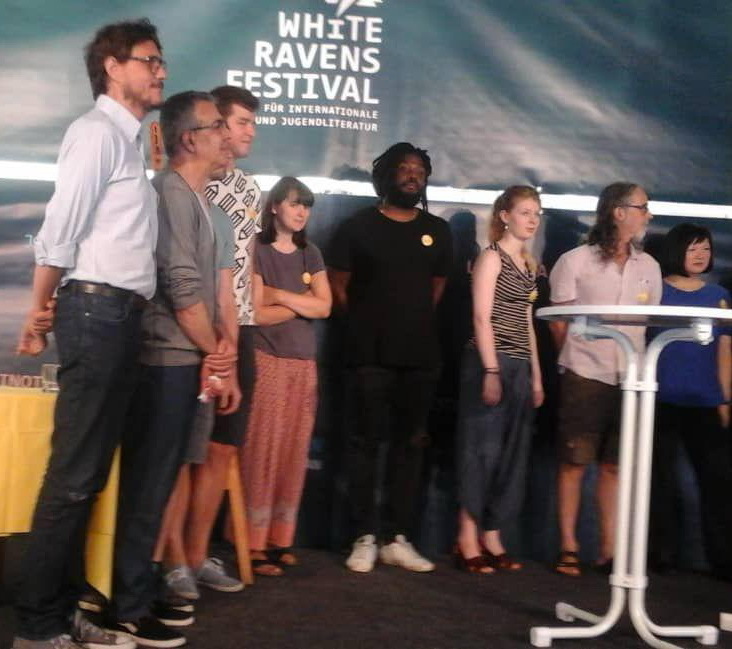 According to the official website of the festival, the biennial event invited authors and illustrators from Germany and abroad to read from their most recent works, lead writing workshops and other interactive events, and also discussed their life and works. The festival’s focus was as much on renowned and acclaimed authors as on new literary discoveries. This year’s event was slated for July 14-21 at its main location Blutenburg Castle in Munich. It is interesting to know that the festival usually invites writers whose books are available in German, but the organizers have decided to have the Iranian writer among their guests even though none of his books have been translated into German. Therefore, some parts of his books translated into German before the events begin. Khanian, 56, started serious writing in the 1980s with works for adults, however he soon left the field and began writing for young adults.